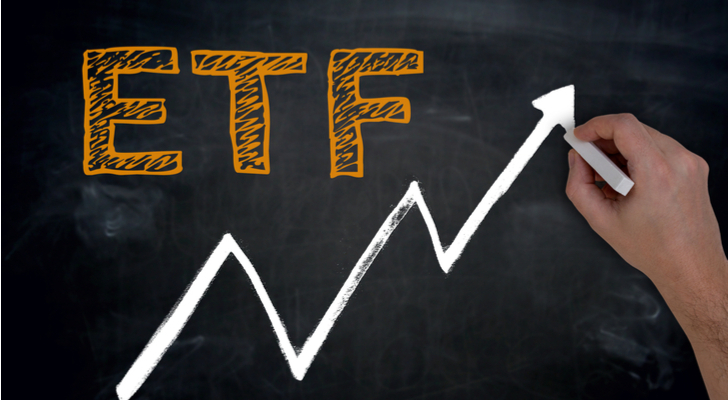 Exchange-traded funds (ETFs) have a ton of benefits for investors big and small. Benefits include their low cost of ownership thanks to their ultra-cheap expense ratios, their intraday tradability and their ability to allow investors access to asset classes and strategies once reserved only for institutional investors and high net worth individuals. One of the other big benefits for investors? Taxes. Thanks to their structure, most ETFs won’t hit their investors with unexpected and large year-end capital gains distributions. Secondly, their creation/redemption mechanism also helps keep taxes low for shareholders. 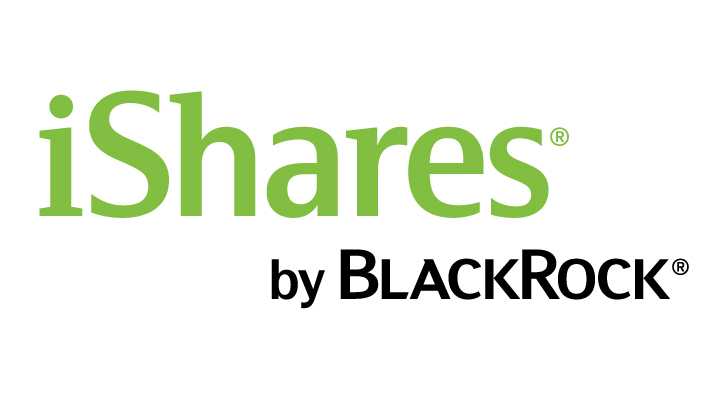 Moreover, their intraday tradability allows investors to be tax sensitive to individual lots/shares of funds. But not all ETFs are as tax-efficient as others. An ETF is only as good as what kind of securities it holds. That’s something to keep in mind when holding ETFs in a taxable account. But with all of that in mind, what are the best ETFs to buy that make the tax-grade? Here are three worthy of your taxable account. One of the reasons why some of the best ETFs to buy are winners when it comes to tax-efficiency is that many of them track indexes. The broader the index, the less turnover there is when the index is re-balanced. An index of just 50 stocks will feature more turnover than, for example, one with 100 different stocks. For the iShares S&P 1500 Index Fund (ETF) (NYSEARCA:ITOT) and its 3,500-plus holdings, turnover is basically non-existent and that makes it a perfect tax-smart ETF to buy. ITOT tracks the S&P Total Market Index, which provides exposure to the entire U.S. stock market. That includes everything from mega-caps like Apple Inc. (NASDAQ:AAPL) to the smallest of the small-fries. ITOT’s holdings cover roughly 90% of the stocks domiciled in the U.S. It’s all in there and because of that, the fund doesn’t have to sell its portfolio — and pass on the gains — as often in order to rebalance the index. Since 2004, the only distributions the fund has made have been income/dividends and no higher taxable capitals gains. That makes it a great addition to any taxable account. Add in the ETFs’ ultra-low expense ratio of just 0.03% and ITOT is a must-have, tax-smart ETF in your portfolio. It’s no secret that municipal bonds have long been a great place to find tax-free income. ETFs only enhance that ability. Munis are issued by local and state governments and agencies in order to help fund their daily activities or a special project. They’re great investments for higher earners because they offer investors tax-free income at the federal and sometimes state level. In fact, in some cases, a boring muni bond can be worth more than other exotic and higher-yield bonds when taxes are taken into effect. The Vanguard Tax-Exempt Bond ETF (NYSEARCA:VTEB) is one of the best choices for investors to bet on muni bonds. VTEB tracks the S&P National AMT-Free Municipal Bond Index. This benchmark follows the broad spectrum of investment-grade municipal bonds and excludes those issued by U.S. territories. So, no troublesome Puerto Rico debt in VTEB. Currently, the fund holds more than 3,200 different muni bonds. That’s plenty of diversification and like the previously mentioned ITOT, there’s not much turnover in the fund. The real benefit for VTEB is cost. As a Vanguard ETF, VTEB only charges a measly $9 per year to own it. That low expense ratio boosts gains and the fund’s yield. When it comes to munis, every penny counts. VTEB currently pays out 1.93% or 3.1% for someone who is in the highest tax bracket, making it one of the best ETFs to buy for tax-smart investors. Finding a high yield that is tax-free or at least low in taxes can be difficult in a taxable account. 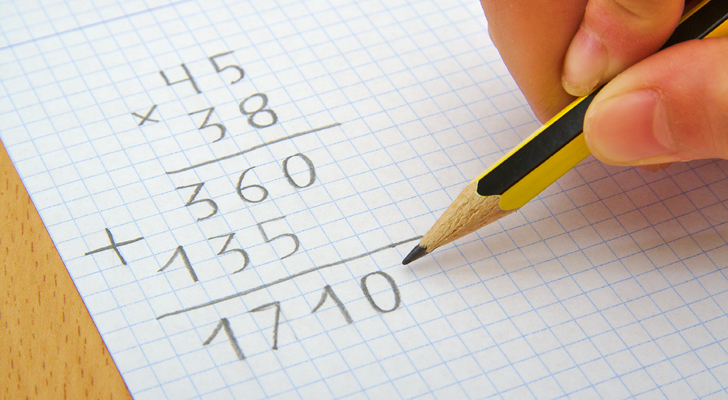 Many high-yielding securities come with high tax rates. Truth is, they are best suited for tax-deferred accounts. But preferred stocks are a different story. Many of these hybrids do qualify for the lower tax rate of just 15%. While that’s not free, it’s still better than the ordinary income rates on junk bonds and investors are getting roughly similar yields. 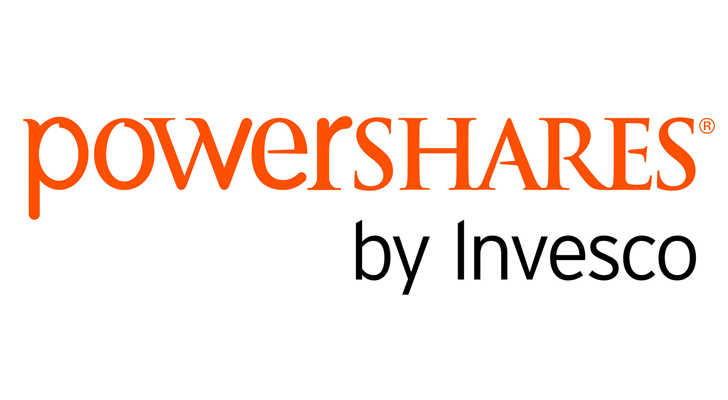 A great choice to play the lower tax rate on preferreds is the PowerShares Fin. Preferred Port. (ETF) (NYSEARCA:PGF). PGF tracks preferred stocks issued by financial firms like banks and insurance firms. That’s an important distinction as it allows the ETF to pay out only ordinary income distributions. Since its inception, PGF hasn’t paid out any capital gains. Investors just get a steady monthly dividend that is taxed at lower rates. And as for that dividend, PGF currently kicks out a hefty 5.36% yield. For investors looking for a great income solution for their taxable account, PGF could be king of the preferred ETFs and, therefore, one of the best ETFs to buy. Article printed from InvestorPlace Media, https://investorplace.com/2017/10/3-best-tax-smart-etfs-to-buy/.